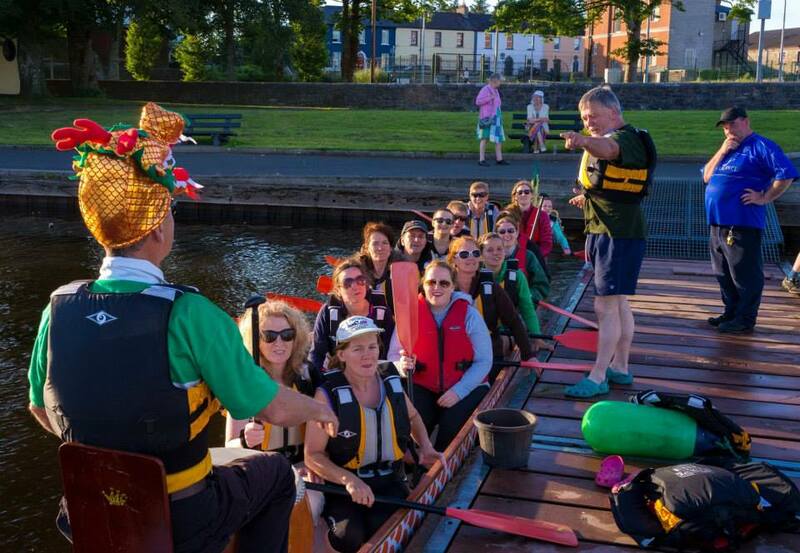 What made you decide to start Carrick Boat & Bike Hire? 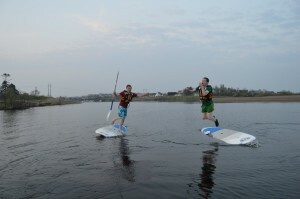 dry land a healthy and fun way to explore the Carrick on Shannon area. Describe a typical day in the life of Carrick Boat & Bike Hire? – exercise doesn’t get any easier! 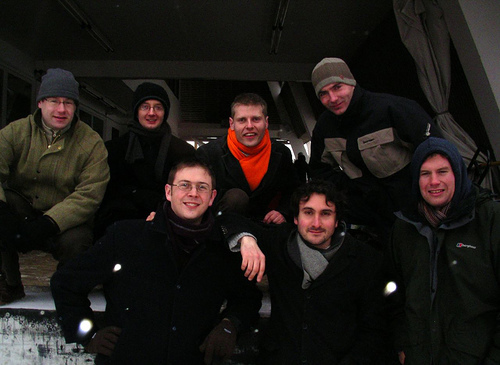 effectively – enjoyment and fun being the common languages to all. in a Gospel Choir, reading crime fiction and playing cards. Who would’ve thought that Europe’s Largest Karting Centre had such humble beginnings? Twenty years ago, no one would’ve thought that the farm would become a famous activity centre for stag groups, hen groups, families, friends, classmates, and colleagues. We interviewed the man behind that transformation to find out about how they got into the karting business and more. What made you decide to start Pallas Karting? Pallas Karting is located in Tynagh, Co. Galway and 20 years ago, farming was the way of life. We had a 40 acre farm with cows and sheep. One trip to England changed all of that. That trip made me realise that there must be more to life than farming. So, when I returned, we all decided to forfeit the cows, sheep, and grass for karts and tarmac. Some said it was mad (Most people really). Mad because farming was “the thing” back then and that was all they knew. In Tynagh, the “if you build it they will come” mentality was used and that’s what we did. After all, our location was perfect as we are only an hour from Galway, Limerick, Ennis, and Athlone. Our dream did not start and end with building a karting centre. We wanted Pallas Karting to become Europe’s Largest Karting Centre and we achieved that dream in 1998. We get asked a lot, “Why aren’t ye closer to closer?” Two things, we are where we are and if we were nearer Galway, there would be probably no track and where the track was, there would houses on it from the great Celtic Tiger. Now, if you go anywhere and mention karting in Ireland, you will hear the name of Pallas Karting. So, from hosting cows and sheep, we now host All Ireland Karting Championships, drifting events, rally events, corporate and school days and so many stag and hen parties you could not count. Describe a typical day in the life of Pallas Karting? Manic – racing always. The day is full with signing in, briefing, togging out, maintenance, and trophy presentations. Most importantly, the day is full of lots of smiling faces and happy customers. We are open 7 days a week, nearly 360 days a year, so there is always something going on, something to be done, and someone to look after. Things don’t just happen for you. You have to get out there and do it or get it. Lots of achievements really, finally becoming Europe’s Largest Karting Centre in 1998 is a big achievement. The pride of holding the All Ireland Karting Finals at Pallas Karting every year since 1998 is another. We have come a long way from humble beginnings which we never forget. Then, more recently, in 2013 the opening of Pallas Paintball, Galway’s first and only Paintball site can be considered our most recent achievement. What activities do you offer at Pallas Karting? In addition to our famous (and) Europe’s Largest Karting Circuit, we also have our 500m family track which is as large as most tracks in the country, if not bigger. Anyone can race at Pallas Karting from the age of 10 years old. Since 2013, we have introduced Paintballing to our portfolio, Galway’s only Paintball field, which obviously also makes us the best when it comes to paintballing in Galway. 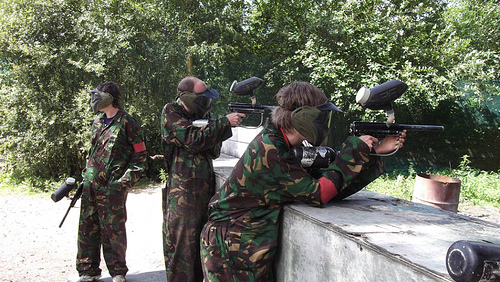 We pride ourselves on having a top class paintball as well as karting facility. No point in having one great and not the other. So, we strive to make all our events top class. On top of all this, you can bring your Race Kart or Rally Car to Pallas Karting for testing from Monday to Friday nearly all year round. Drifting events are also held at Pallas Karting, so if it has an engine and four wheels, there is surely an event for you. Or, you can go paintballing. The usual rugby, football, and racing on anything with four wheels. I enjoy wearing lyric based t-shirts, free sarcasm, and listening to good loud music (Dinosaur Jr. and Kasabian), mad moody music (The Cure and The Smiths), and husky crooners (Tom Waits and Nick Cave). Oh… and we still do a little farming to keep us off the psychiatrists’ couch. It has to be Ice-Cream!!! Flight attendants; what a wonderful job that must be. They all look so well groomed and glamorous, gliding up and down the aisle of the plane, dispensing food, drink and comforting words in a calm and efficient manner. Well, the reality is just a little different. Beneath the calm exterior there are many things that make a flight attendant go berserk. Here are their top 8 annoying peeves. How many times have you been in your seat, all buckled up and ready for take-off? Then the announcement is made – “Will the remaining passengers take their seats, as the pilot is waiting to taxi to the runway?” You look around and there are a handful of passengers still standing up, totally oblivious to the requests of the flight attendants. Nowadays, most airlines give you the option to choose your seat when you you’re making your booking. Alternatively you will be allocated your seat on check-in. So why on earth do people then choose to sit in a totally different seat once they are on the plane? This failure to comply leads to much confusion, anger and arguments when the person who has been allocated that seat arrives. Guess who has to sort out this problem? Of course, the flight attendant! Some passengers seem to lose their common sense as soon as they board an aircraft. Everyone knows that the call button above your seat is there to summon the flight attendant if you need their assistance. So why do some passengers feel the need to shout out when they want some assistance or even worse, poke the flight attendant as they walk by? Hanging on to Rubbish for Grim Death! Flight attendants make regular trips up and down the aisle, collecting rubbish in a bid to keep areas clean and to save time when turning the plane around for the next flight. However, many passengers seem to hold onto their rubbish as if it were the crown jewels. Why? Surrounded by newspapers, empty drinks cartons, half eaten sandwiches and sweet wrappers – surely you would prefer the flight attendant take it all away? There are always a handful of passengers who board the plane, dump their luggage in their seat and then try to walk up the aisle in the opposite direction of boarding passengers, simply to visit the toilet. This not only holds up the rest of the passengers finding their seats but it can also delay the flight status or departure time of the plane. Many airlines have strict weight or size restrictions regarding hand luggage. However, there always seems to be one or two passengers who have somehow by-passed this and who struggle onto the plane with their rather heavy or large bag. There are restrictions for a reason. If a piece of hand luggage cannot fit under the seat or in the overhead locker it is a health and safety risk, particularly in an emergency when anything left loose could go flying around the cabin, causing injury. Many people are not aware that the pressurised atmosphere in an aircraft cabin means that the effects of drinking alcohol are heightened. Despite this being widely publicised, flight attendants often have to deal with drunken and abusive passengers who can make life very difficult for both the attendants and their fellow passengers. All too frequently, attendants have to deal with violent situations. Many passengers complain about the quality of the food served to them. Flight attendants do not prepare or cook the food and have absolutely no control over the quality. However, they have to take the flak on every flight, from passengers who think that airline food should be the same quality as that served in a restaurant. Working as a flight attendant is not plain sailing. The training is hard and the responsibility is great. Despite often having to manage difficult passengers, flight attendants calmly help to make your flight as comfortable as possible, whilst always being on the alert for safety issues that could affect you or the aircraft. Yet most passengers will only ever see the true worth of a flight attendant when there is an unwanted emergency. Williams Barry is an aeronautical engineer with more than a thousand hours of flying under his belt. Presently, he is working as a freelance consultant and editor, advising airline companies on how to improve and grow their business. Aviation is his passion and so is writing. 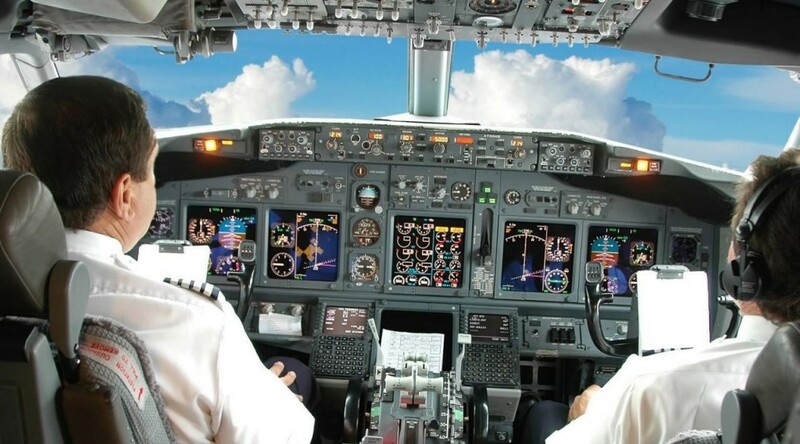 He writes about situations that make flying memorable and his tips are rolled out of his years of experience in the field. Friday night is boys’ night out. It may be a weekly occurrence for some blokes but getting married certainly isn’t. No groom can escape without a Stag celebration, whether it’s a single night or a weekend. Few would want to escape even if they could and there are plenty of ideas for something a little bit different. There are also companies that specialise in providing and organising those ideas in a large range of different locations. A groom has enough to do without organising the event so, usually, the best man may take on the task of the stag event unless he is still wrestling with his speech! However, it is far better to leave the task of organising the event to a company that does stag parties professionally. There is unlikely to be anything routine about what is on offer on a typical stag night out. Usually, the boys out on the stag night will give the groom a surprise sometime during the night. There have been plenty of occasions when a groom has woken up miles from home, even on his wedding day. Whilst I’m not advocating that you do something like that, I am suggesting that you have as much fun as possible on your stag night out! It’s been proven time and time again that a night out with the boys is a tried and tested method of having a great stag do. You can even choose to go to another location and set off for a city in a foreign country! Just make sure you the stag doesn’t pay for any of the drinks and that he has a sore head in the morning! A night out with the boys is one way to let off steam but activities provided by a specialist have become increasingly popular as well. Some think that paintballing is the best option and some opt for go karting and rafting. Whichever you choose, make sure there is plenty of time between the stag activity and the wedding day, just in case the paintballs leave unwanted bruises! 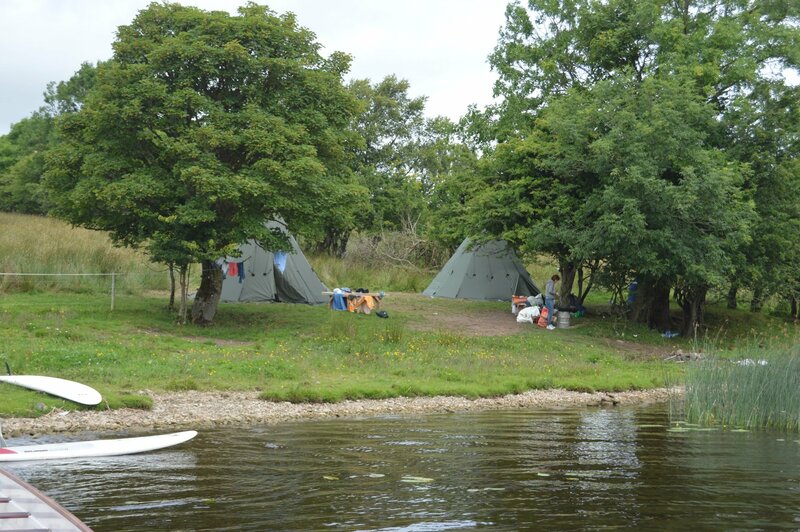 However, there is no outdoor activity that is not supervised by trained people so you’ll be in safe hands. Daytime activities are a great way for the stag and his mates to have fun and is an ideal preparation for the nighttime activities! Make sure you take plenty of photos when your on your activity laden stag do, so you can brag to your friends back home about how many go kart races you won or how many of your mates you shot with your paintballs! Most cities have exclusive restaurants that can host special occasions such as wedding anniversaries and birthdays. They will be only too happy to help friends on a Stag Night with a meal, fine wine and expensive champagne. It may be as a prelude to visiting a club but for some people, they don’t want a night out on the town and would rather have a sophisticated meal with friends in a great location. Some stag nights even have gold medal winners, provided by Classique’s Speakers that speak about their achievements and are great to listen to after the sit down dinner. This is a great option for more mature stag parties where being around great friends and great entertainment is the ideal stag party.